Coaches, I applaud you on searching for new drills to try at your practices. You will find your players more excited about practice if it’s not the same old stretch, infield and outfield drills, hit, and finish with running. All of those drills are important and have to be included with most practices, but new twists to drills can help. So here at free youth baseball drills we are going to give you a couple of new ideas. 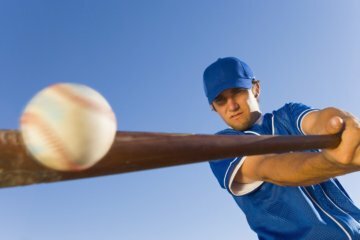 These drills will not turn your players into major league prospects overnight, but they might introduce them to some new ideas and keep them excited about practicing baseball. And for other useful baseball drills, be sure to take a look around. 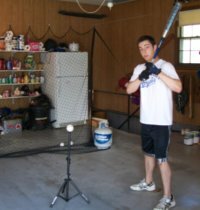 We have lots of other free youth baseball drills all over this website. Here Is the "Game Like Practice Drill"
This is a youth baseball drill where you split your team into 3 groups (let’s call them small teams). There should be three or four players on each small team. And the number of players on each small team does not have to be the same. There can be three on one small team and four on the other two, or any combination like that. There should be at least three players on each small team, so if you have less than nine players at practice, you should pass on this drill. You may have played this before. One small team starts in the outfield, another in the infield and the last small team bats. 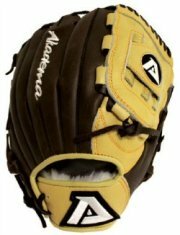 One coach is the permanent pitcher and another coach or dad is the catcher. He can just stand back at the screen and retrieve missed pitches and cover home plate on plays at home. He doesn’t need to put the equipment on and catch. All action is live. There is no base stealing and to help out the old pitching coach, lol, there is no bunting. A small team continues to bat until there are three outs. There are no walks, but there are strike outs. If you are the coach pitching, try to mix up the pitch locations. See if they protect the plate with two strikes. To keep the game moving, we usually start the batter off with one strike on them. And a foul ball on strike three is an out. When three outs are made, the small team batting goes to the outfield, the infield team bats and the outfield team rotates to the infield. We always keep track of the score when we run this youth baseball drill and the losing team runs two laps and second place runs one lap. 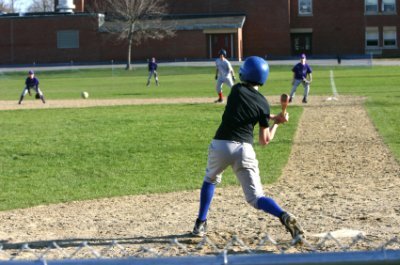 This is one of the free youth baseball drills that breaks up the routine of everyday baseball practice. The players enjoy the competition and also getting the chance to play different positions. And as coaches you can stop the action and do some teaching. Discuss what went right or wrong on certain plays. Watch for players playing new positions and see if they cover the right base or if outfielders back up throws. Depending on your age group, players should be excepted to know how to play all positions. Now we are going to play the same practice game drill with a new twist. All batters must hit the baseball the opposite way. We use second base as the boundary line. For a right handed hitter, any hit to the left side of second base is an out. And it is just the opposite for left handed hitters. One key to this youth baseball drill is the pitching coach has to be able to pitch to the outside corner of the plate. You are trying to teach your players to go the opposite way with outside pitches. Too many young hitters try to pull an outside pitch because they have never been taught to go the other way. Trying to pull an outside pitch will usually wind up being an easy roller to the infield. Hitting the opposite way is not big in little leagues. 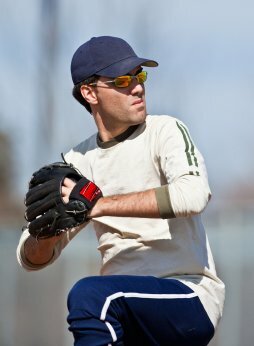 There is only so much time for baseball practices, so you don’t see many youth baseball coaches teaching this. But it is something you should expose your players to. Teach them to stay back on outside pitches and drive the ball to the opposite field. In my past experience doing this drill just one or two times is not enough exposure to win over many hitters. But after about a half a dozen times it starts to sink in. 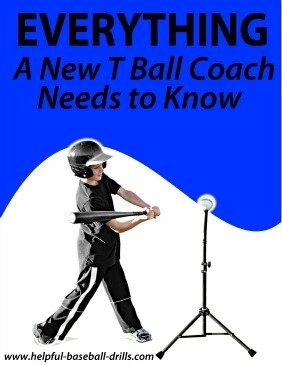 We have included this game here in free youth baseball drills because we believe most little league-rs would otherwise never hear about hitting the opposite way. And you want your players to be as polished as possible. So do this drill every so often and I’ll bet you see one of your players take one the opposite way.